Computer security has always been the prime concern of the developers as well as the business owners. If you are a software developer and have been keeping yourself updated with the latest computer news, then you must have heard about Spectre and Meltdown. But what are they and what do they really mean to the developers? Recently, security researchers have made a discovery that a pair of complex vulnerabilities has come up and they have termed them as Spectre and Meltdown. If in case you are running somebody else’s codes as an untrusted process on your machine, then it’s high time to restrict it to a tightly sealed playpen. If you are unable to do this, then chances are high that it might peer into your other business operations and corrupt the entire system as a whole. Recently security researchers have taken into account some series of changes that the Windows and Linux developers have started to roll out in order to address some crucial security flaws. A bug in the Intel chip allows the low privileged processes to gain access to the memory in the kernel, which is the most privileged inner sanctum. Meltdown and Spectre are the two new computer vulnerabilities that programmers should know about when carrying out web development. These two serious security flaws are complex and have great implications across the industry. They could easily allow the computer hackers to stream any sensitive data without even the users knowing about it. The hackers can easily bypass the hardware barrier between the applications and the computer’s core memory that is usually highly protected. What the developers can do about it? 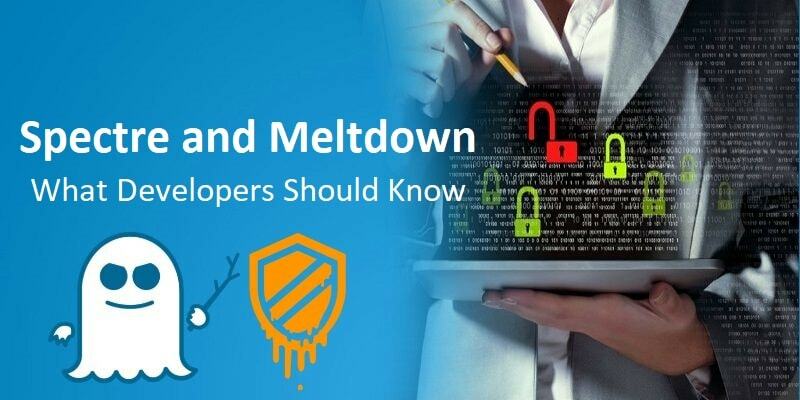 Fixing the issues with Meltdown and Spectre means that the developers have to compromise on the performance improvements and it also means routing data less effectively as many processes may put the entire system at risk. 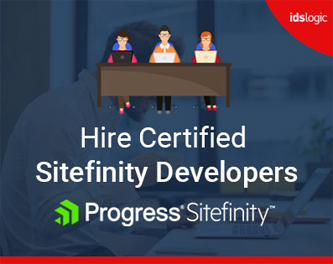 Though average users may not see much difference, but developers will surely feel the change and especially those who work on different platforms and handle web development that need intensive data requirements. It is also very important for the web developers to keep the software updated on their computer or phone and also takes security measures, and remain aware of any phishing attacks carried out via emails. Various companies have already started to push out software updates in order to defend against the vulnerabilities. Apple, Mac and Google have come forward to mitigate against Spectre and Meltdown and they are in fact mobbing fast to patch this as effectively as possible. Though the updates might slow down your processor to varied degrees, but it’s very important to install the patches if you don’t want to lose sensitive data. Will fixing the bug slow down the computer’s performance? The fixes for Spectre is not supposed to have a great impact on the performance of the computer, but the fixes related to Meltdown may have a significant impact. This is due to the separation of the application and the kernel that is needed by various OS to prevent the fault that is used to access any protected data. Slow performance may be observed in specific tasks. General computing activities, gaming and browsing are unlikely to remain affected, but those that involving lots of written files might become slower.